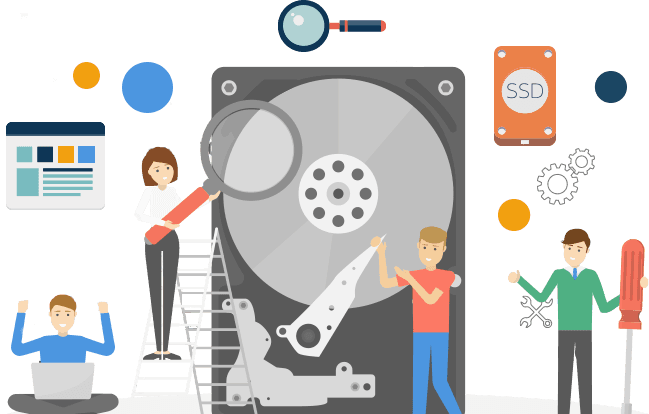 It doesn’t matter is you are a designer, web manager, app developer or just a pc-user, it is very important to organise your hard disk. To keep track of all your data it is advised to divide your hard disk into multiple partitions. You can do this for free with EaseUS Partition Master 13.0.